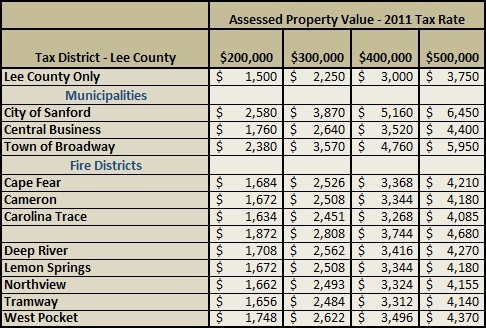 How Much Are Property Taxes in Lee County? Where is Lee County? Lee County is located south of Chatham County, south west of Wake County and north west of Harnett County. Lee County encompasses the city of Sanford and the Carolina Trace fire district. 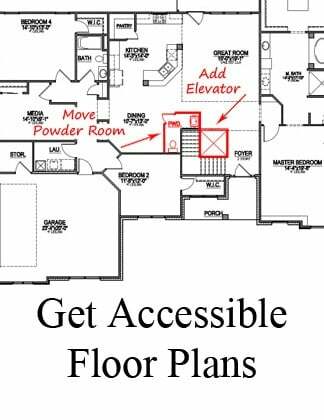 Ask your real estate agent what fire district or town the property resides in. If there's a particular home that you're considering, you can go directly to the Lee County Tax Records site. The chart below shows the 2017 Lee County property tax rates. If you are relocating to a home inside a town or fire district, the tax rate will generally be higher. If your new home will be outside of town boundaries, the tax rate can be extremely low. 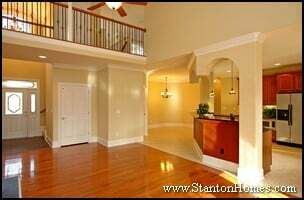 What will I actually pay in Sanford property taxes? Multiply by the combined 2017 tax rate. This will give you the yearly tax amount, per 2017 fiscal year rates. For Sanford, the combined rate is 1.395. 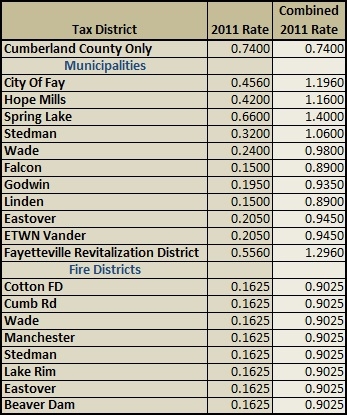 Lee County has some of the lowest property tax rates in the Triangle area. There is no guarantee that tax rates will remain the same - check the Lee County Property Tax page for most recent information. 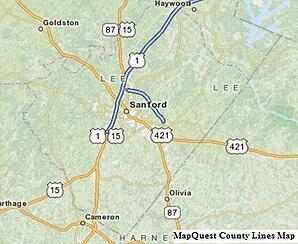 As you can see, the city of Sanford is one of the most expensive places to live in Lee County NC. When looking at properties, don't take the "city" address for granted - you could be in a different county, with different tax rates, depending on where exactly the property is located. 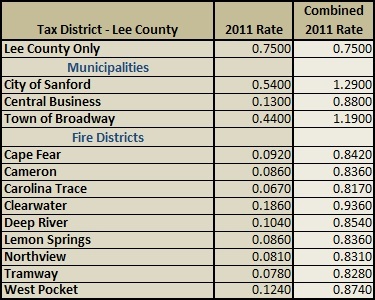 Compare property tax rates in Lee County to other counties in the area. 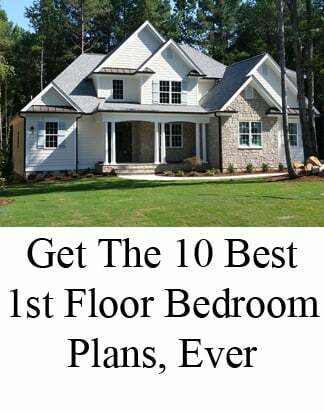 Looking for New Home Builders in Lee County NC? 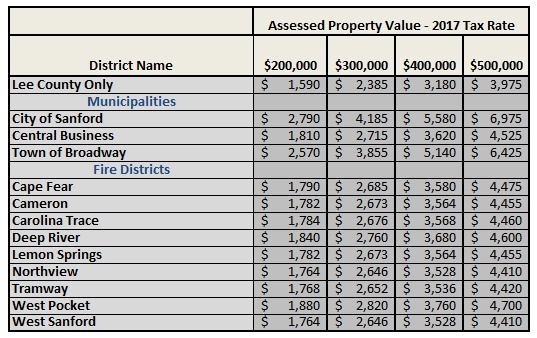 How Much Are Property Taxes in Johnston County? Where is Johnston County? Johnston County is located south east Wake County and north each of Harnett County. Johnston County encompasses Clayton, Smithfield, Kenly, Benson, and Four Oaks. Ask your real estate agent what fire district or town the property resides in. If there's a particular home that you're considering, you can go directly to the Johnston County Tax Records site. The chart below shows the 2017 Johnston County property tax rates. 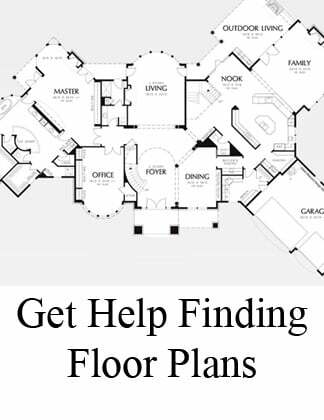 If you are relocating to a home inside a town or fire district, the tax rate will generally be higher. 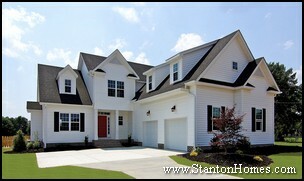 If your new home will be outside of town boundaries, the tax rate can be extremely low. What will I actually pay in Clayton, Smithfield, Kenly, or Four Oaks property taxes? The Johnston County property tax chart is not as confusing as it looks. The tax rates are always based on the assessed value of the home, not the asking price, so you'll want to look up the assessed value, or ask your agent for it. This will give you the yearly tax amount, per 2017 fiscal year rates. 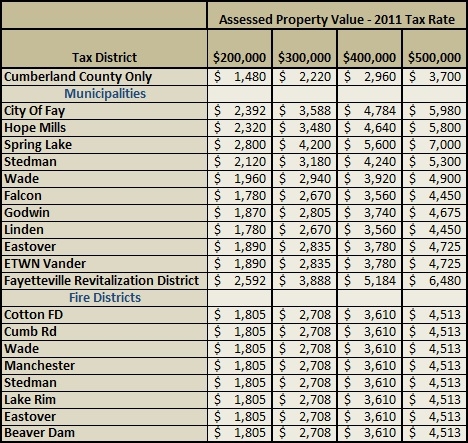 Johnston County has some of the lowest property tax rates in the Triangle area. There is no guarantee that tax rates will remain the same - check the Johnston County Property Tax page for most recent information. As you can see, the Town of Clayton is one of the most expensive places to live in Johnston County NC. 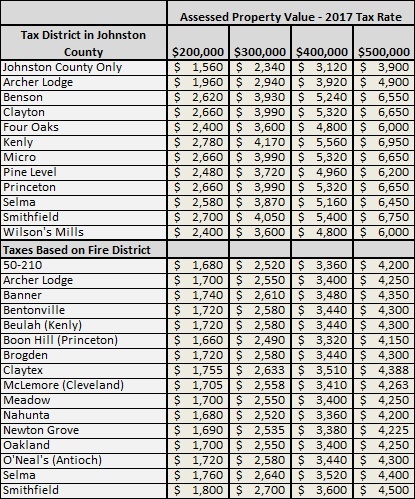 Compare property tax rates in Johnston County to other counties in the area. 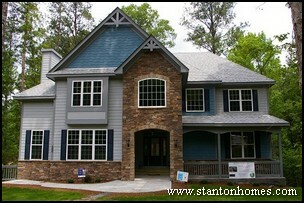 Looking for New Home Builders in Johnston County NC? How Much Are Property Taxes in Granville County? 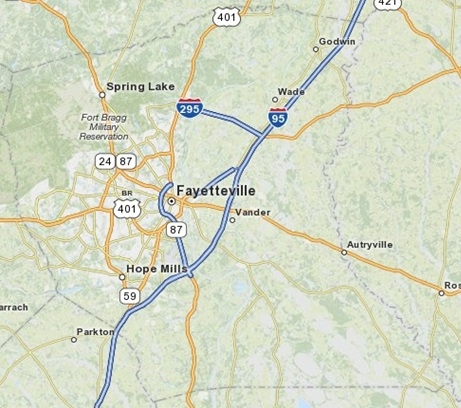 Where is Granville County located? 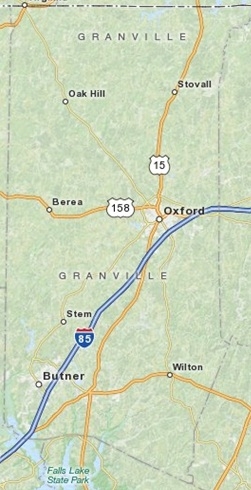 Granville County is just north of Wake County, and just northeast of Durham County. 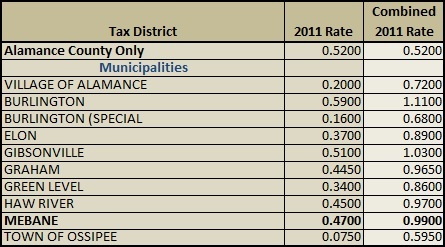 The chart below shows the 2011 Granville County property tax rates. If you are relocating to a home inside a town or fire district, the tax rate will generally be higher. If your new home will be outside of town boundaries, the tax rate can be extremely low. 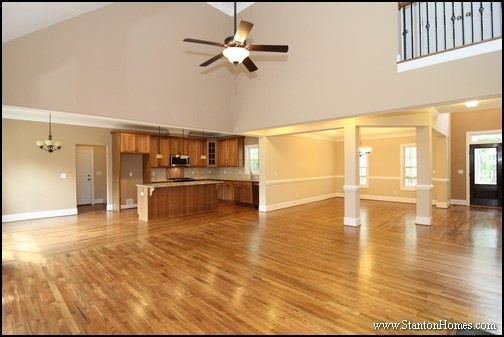 For example, Creedmoor has a town rate of 0.725, and the Granville County rate is 0.8250. 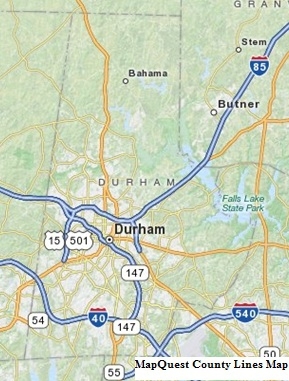 Add the two together - the total tax rate for Creedmoor, NC is 1.55. 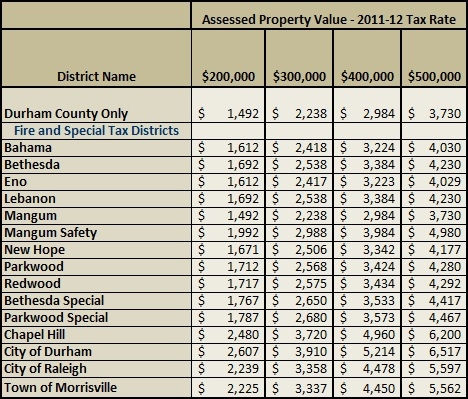 What will I actually pay for my Creedmoor, Butner, Oxford, Stovall, or Stem property taxes? How Do I Figure Out What These Granville County Property Tax Numbers Mean? It's not as confusing as it looks. The tax rates are based on the assessed value of the home, not the asking price, so you'll want to look up the assessed value, or ask your agent for it. 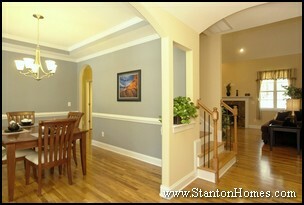 For 2011-2012, tax rates can vary from 0.825% (Granville County only) to 1.55% (Creedmoor, NC). There is no guarantee that tax rates will remain the same - check the Granville County property tax site for most recent information. This table gives sample property tax bills for all the cities and towns in Granville County, NC: Oxford, Creedmoor, Stem, Stovall, and Butner. Your tax bill can be lower if your home or property is not actually within a municipality, or town. 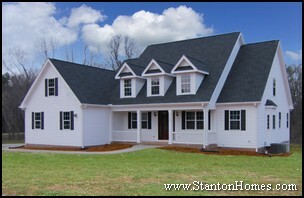 How much are property taxes for Harnett County NC new homes? Whether you're considering relocating from one side of the Triangle to the other, or coming to Raleigh from Texas, California, New York, or elsewhere, you've probably wondered what the yearly property taxes might be for your new home. 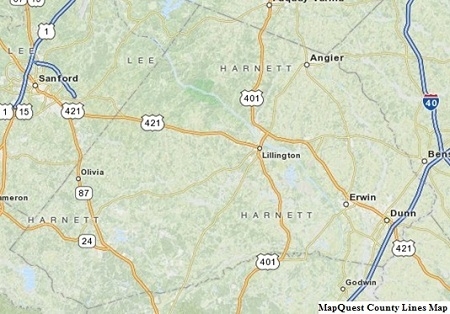 Harnett County encompasses Angier, Coats, and Lillington. 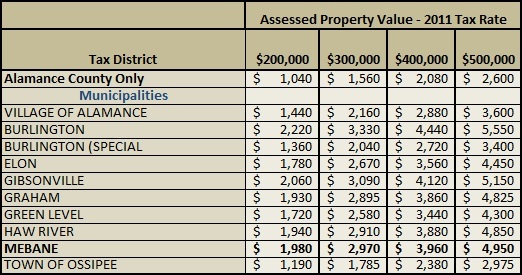 Harnett County, which encompasses Angier, Benson, Dunn, and Lillington, reassessed property values in 2009. The next reassessment is projected to be in 2016, within the allotted eight years between assessments allowed for North Carolina counties. 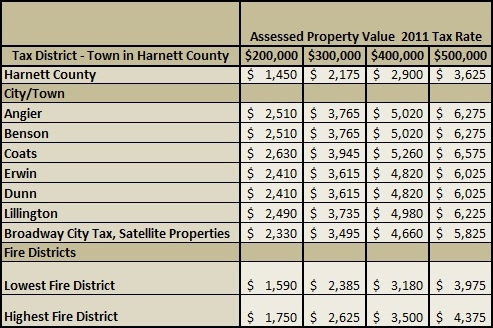 How Much are 2011 Property Taxes in Harnett County? 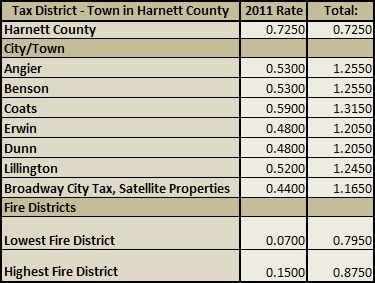 Here are the 2011 rates, by town and fire district within Harnett County. 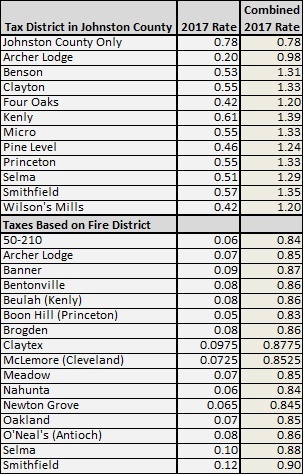 To get the total property tax rate for a town, simply add the county tax to the town/fire district tax. For example, Angier has a town rate of 0.53, and the Harnett County rate is 0.725. Add the two together - the total tax rate for Angier, NC is 1.255. How Do I Figure Out What These Harnett County Property Tax Numbers Mean? 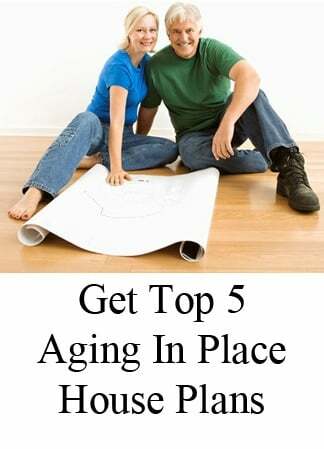 • The result will be your yearly property tax bill, as of 2011. 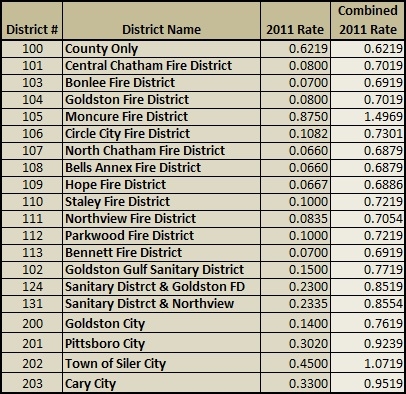 For 2011-2012, tax rates can vary from 0.795% (Lowest Fire District) to 1.315% (Coats, NC). There is no guarantee that tax rates will remain the same - check the Harnett County Property Tax Page for most recent information. This table gives sample property tax bills for all the cities in Harnett County: Angier, Benson, Coats, Erwin, Dunn, and Lillington. 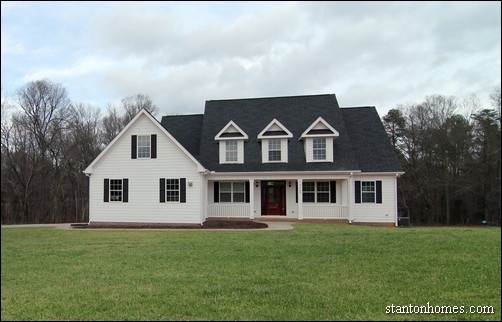 Looking to Build a New Home in the Lillingon, NC area? 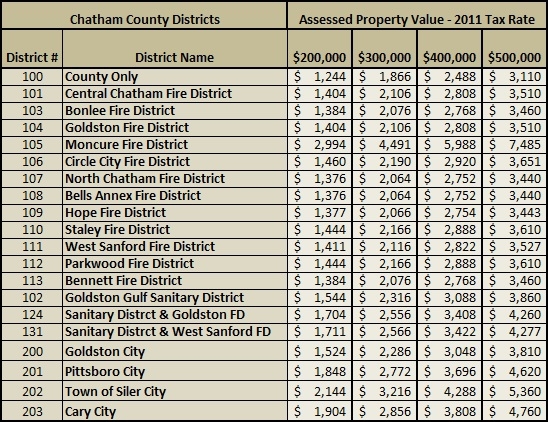 How Much Are Property Taxes in Chatham County? Where is Chatham County? 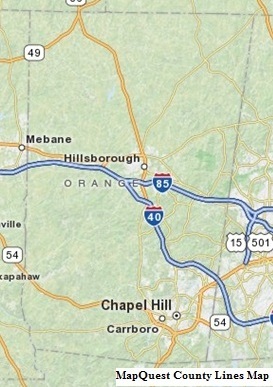 Chatham County is located west of Wake County and south of Orange County and Alamance County. Chatham County encompasses Pittsboro (the County Seat) Siler City, Goldston, Silk Hope, Bear Creek, and Bonlee. 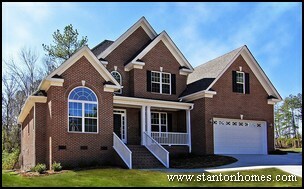 Silk Hope, Bear Creek, and Fearrington Village are just a few popular areas to live in Chatham County. Ask your real estate agent what fire district or town the property resides in. 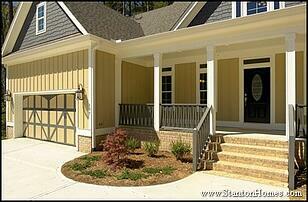 If there's a particular home that you're considering, you can go directly to the Chatham County Tax Records site. 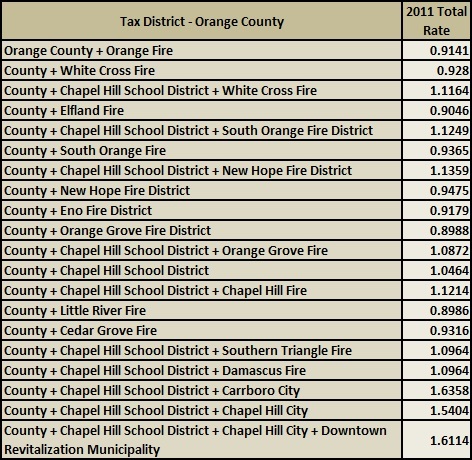 The chart below shows the 2011 Chatham County property tax rates. If you are relocating to a home inside a town or fire district, the tax rate will generally be higher. 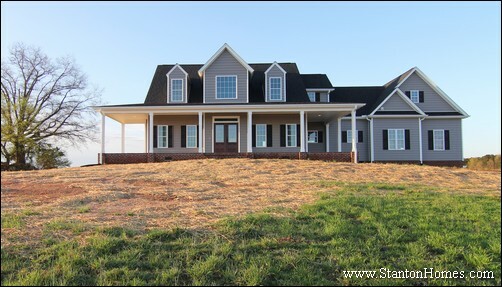 If your new home will be outside of town boundaries, the tax rate can be extremely low. 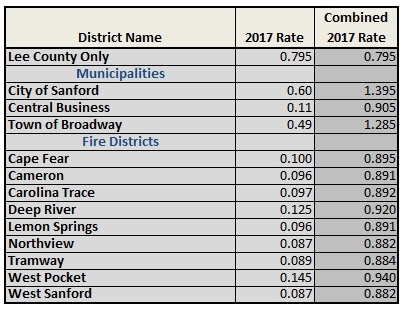 The county rate gets combined with either the fire district rate or the town rate, depending on where the home for sale is located. For example, Pittsboro has a city rate of 0.3020, and the Chatham County rate is 0.6219. Then just add the two together - the total property tax rate for Pittsboro, NC is 0.9239. What will I actually pay in Pittsboro, Siler City, Goldston, or Bonlee property taxes? The Chatham County property tax chart is not as confusing as it looks. The tax rates are always based on the assessed value of the home, not the asking price, so you'll want to look up the assessed value, or ask your agent for it. 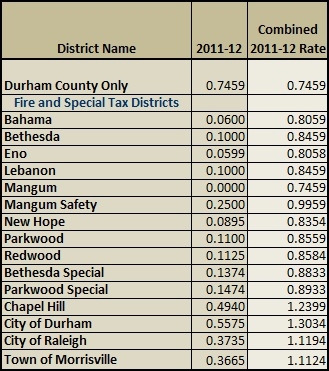 Chatham County has some of the lowest property tax rates in the Triangle area. There is no guarantee that tax rates will remain the same - check the Chatham County Property Tax page for most recent information. 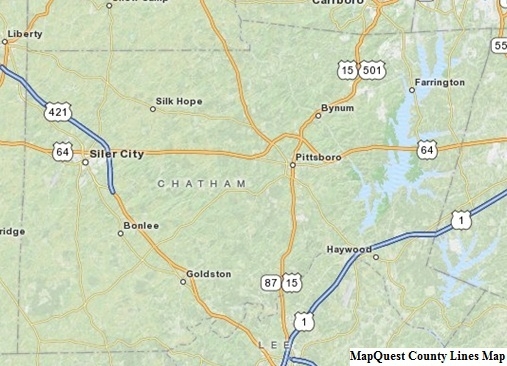 As you can see, the Town of Siler City is one of the most expensive places to live in Chatham County NC. 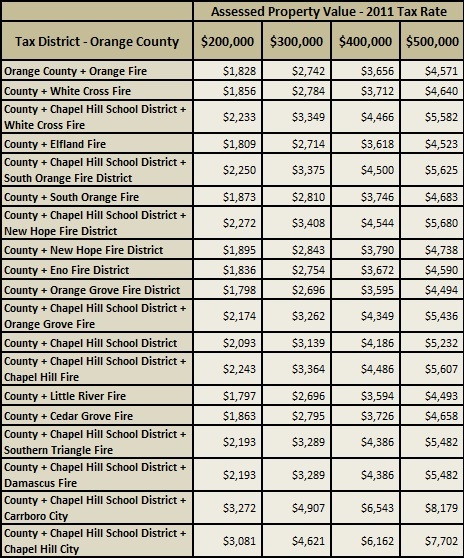 Compare property tax rates in Chatham County to other counties in the area.